The summer of 2016 brought with it a large population of wasps in the Tahoe Basin. 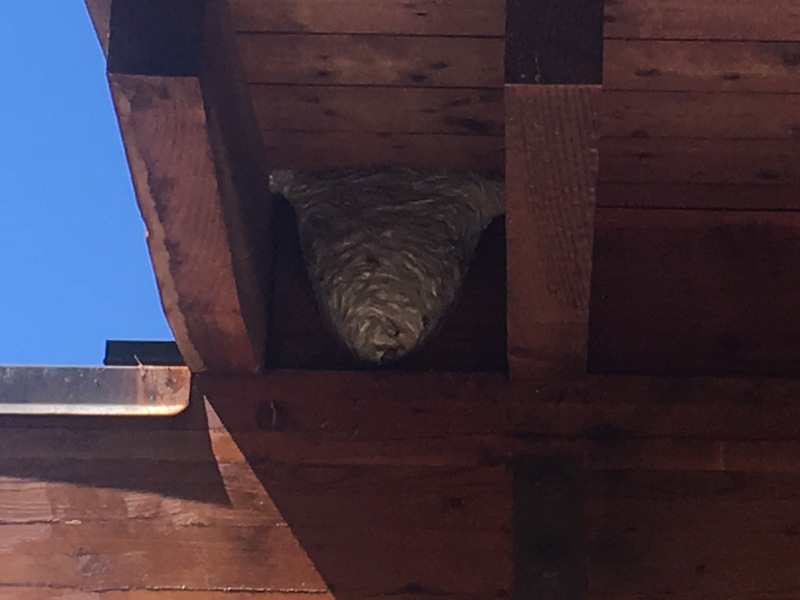 This football sized nest was found on a second home in Truckee. Nests of this size are dangerous and should not be disturbed by homeowners. If you come across a wasp nest of this size it is highly recommended that the county vector control department is notified.